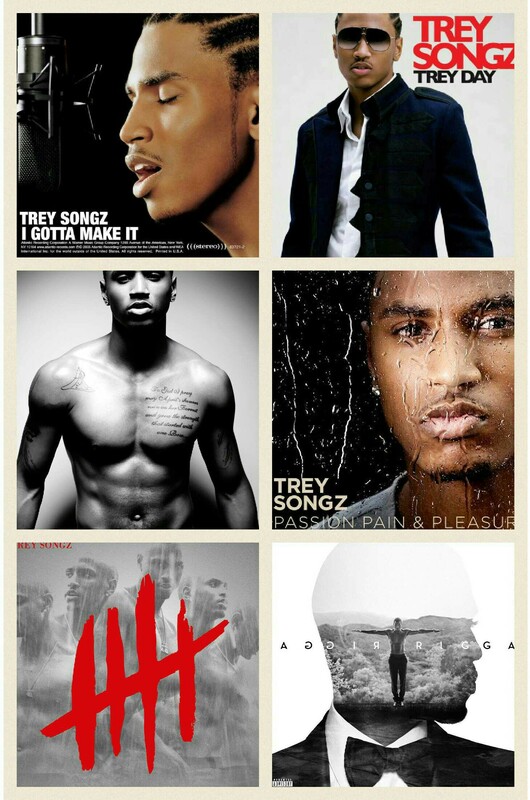 One of my FAVORITE singers has turned 30 today, TREY SONGZ! Out of all the celebs that have turned 30 it seems like it’s taken him forever to turn 30 (lol). Trey came on the scene in 2005 with his braids and wife beater in ‘Gotta Make It’ off his debut album I Gotta Make It. From the first time I heard the song I was in love (insert emoji with heart eyes) and have been fan ever since. Since then he has released five other albums and is getting ready to embark on a tour with Chris Brown, “Between The Sheets” (CLICK HERE for full details on that). Yes, expect his shirt to be off by at least the third or fourth song. 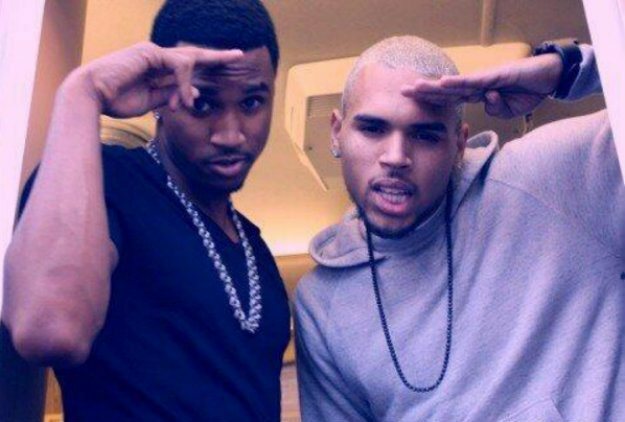 Yes, yes, YES it has been confirmed that Chris Brown and Trey Songz would be hitting the road together and the dates have been announced. The tour set to be titled “Between the Sheets” kicks off Decemeber 5th in Inglewood, California and ends in Vegas on March 7th. Virgina boys, Chris Brown and Trey Songz hinted at a tour via Instgram and for those that thought it was rumor this tour could very well be happening with their remixes to four new tracks. First off, how great would it be to see these two on stage?! I’m very interested. They have released remixes to: Schoolboy Q‘s, ‘Studio’; TeeFLii‘s, ’24 Hours’; ILoveMakonnen‘s, ‘Tuesday’; and Snootie Wild‘s, ‘Made Me’.